If it has been a while since you accepted a position as a medical assistant, you may be hitting a bit of a rut in your job. However, there are ways to fall in love with medical assisting all over again. Here are a few tips to help you enjoy the rewarding job of medical assisting! Why did you become a medical assistant? Many people become medical assistants because they want a challenging career that involves helping others. Even though some of your work may be repetitive, it still involves assisting people in need of medical care. Your position offers you a chance to develop better people skills. Every person is different, so each patient can offer a unique experience. Whenever you encounter a difficult patient, you can challenge yourself to make their appointment a pleasant for everyone involved. If you focus more on the patients and less on the details of your work, you may find it easy to rekindle your love for your job. There are always new developments in medicine. As an assistant, you will likely have the opportunity to learn amazing new techniques. Talk to your supervisor about your desire to develop more skills. He or she may allow you to shadow other workers who perform duties you would like to learn. There may also be classes available to help you heighten your knowledge. Try a new department or take a break. Adjusting to new people and job functions can be fun and rewarding. If you have grown tired of the area that you work in, consider a transfer. There may be openings available in another department. 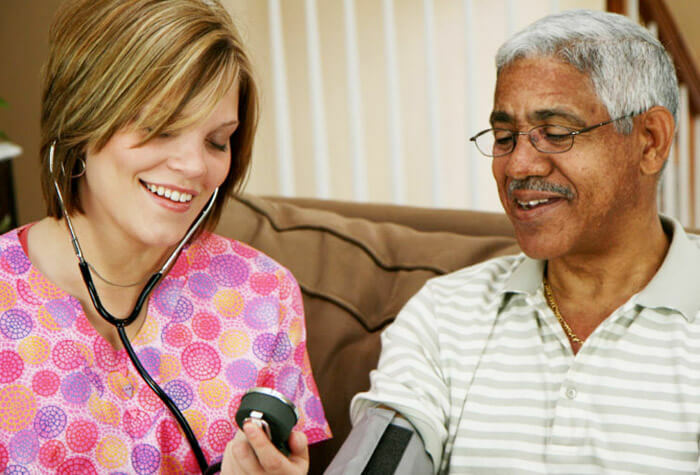 Just by moving to a new environment, you may find that you enjoy medical assisting more. Sometimes, you can become tired of your position because you are working too many hours. By taking a few days off, you can recharge. Everyone needs a vacation sometimes. When you return to work, you may find that your job is more enjoyable. After all, it’s hard to love what you are doing when you are exhausted. Medical assisting can be a wonderful career. However, like other jobs, you should take steps to keep it fresh and exciting! Related story What is it like to be a Medical Assistant?